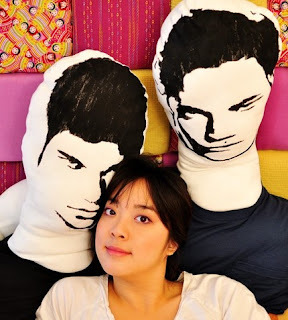 Chasing Davies: Now you can cuddle with Robert Pattinson! 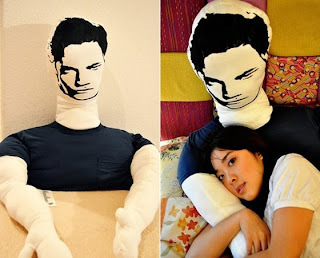 Now you can cuddle with Robert Pattinson! With this, Rob Pattinson, pillow!! Or are you team Jacob? This is pretty funny, and creepy... but thought I'd share. :) Found via Huffington Post.